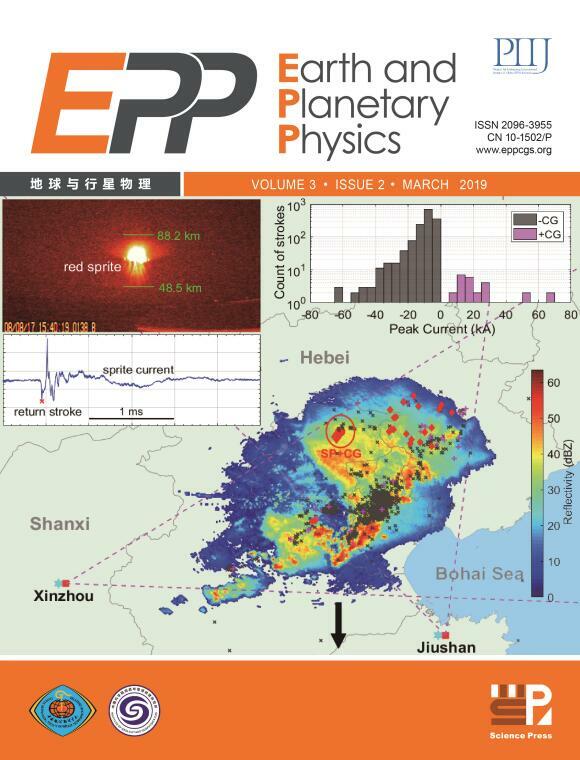 Earth and Planetary Physics (EPP) is a new English language journal, co-sponsored by the Chinese Geophysical Society (CGS); the Institute of Geology and Geophysics of the Chinese Academy of Sciences; and Science Press (China Science Publishing ＆Media Ltd.). It is published in print by Science Press. EPP’s electronic version is hosted online by the AGU with Wiley, and archived via the Wiley Online Library (https://agupubs.onlinelibrary.wiley.com). EPP covers many areas in Earth and Planetary Sciences, including solid-earth geophysics, atmospheric physics, space physics, and planetary sciences. EPP welcomes many forms of submission, including original Research Articles, Reviews, Technical Reports, Comments, Replies, Editorials, Perspectives, and Letters. EPP has enlisted an outstanding international editorial panel. 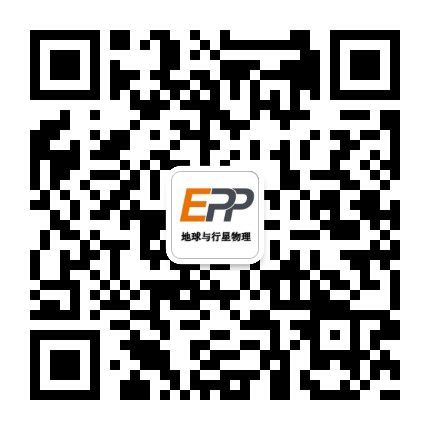 Space scientist Prof. Weixing Wan, who is the PI of the first China Mars Mission, is EPP’s Editor in Chief. All submitted manuscripts are subject to peer-review before being considered for publication. For its first two years, this journal will not charge publication fees.